Judicial Watch just filed a Freedom of Information Act (FOIA) lawsuit against the U.S. Department of Justice (DOJ) for all communications from the offices of the deputy attorney general and the office of the director of the Organized Crime Drug Enforcement Task Force related to Bruce G. Ohr, his wife Nellie Ohr, Christopher Steele, and Fusion GPS (Judicial Watch v. U.S. Department of Justice (No. 1:18-cv-01854)). Bruce Ohr remains Organized Crime Task Force director. Until his dossier-related demotion, he was the fourth-ranked official at DOJ. The House Intelligence Committee memo released by Chairman Devin Nunes on February 2 says that Nellie Ohr was “employed by Fusion GPS to assist in the cultivation of opposition research on Trump” and that Bruce Ohr passed along the results of that research, which was paid for by the Democratic National Committee (DNC) and the Hillary Clinton campaign, to the FBI. The “salacious and unverified” dossier was used to obtain a Foreign Intelligence Surveillance Act (FISA) surveillance warrant to spy on Carter Page. 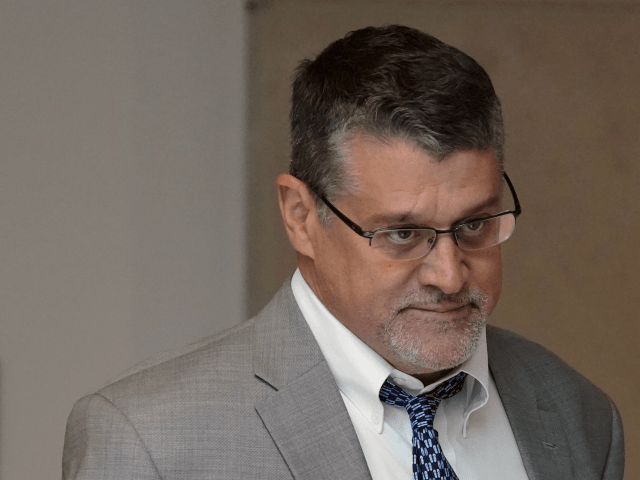 In December 2017, Bruce Ohr was removed from his position as U.S. associate deputy attorney general after it was revealed that he conducted undisclosed meetings with anti-Trump dossier author Christopher Steele and Glenn Simpson, principal of Fusion GPS. As this sordid scandal continues to unfold, it is increasingly clear that top DOJ official Bruce Ohr – working in conjunction with his wife and other Clinton-connected Fusion GPS actors – played a key role in laundering false information from Russia about Donald J. Trump. The DOJ must stop the stonewalling and release these documents, as the law requires.